reported at least one objective measure of cardiorespiratory fitness. 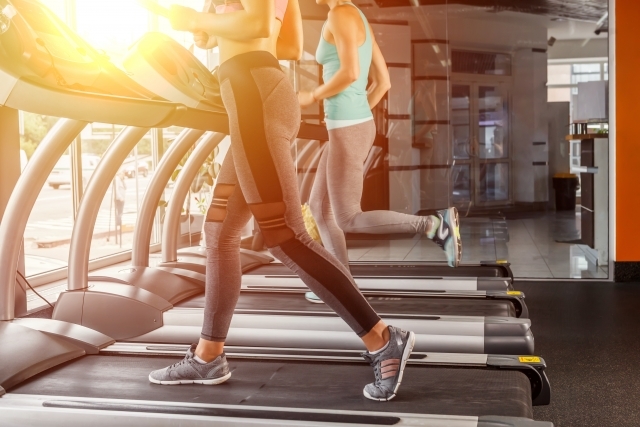 Trials had to report an objective measure of cardiorespiratory fitness. Walk Test (6MWT), 400-metre walk time, and ¼ mile walk time. *1:Young J, Angevaren M, Rusted J, Tabet N. Aerobic exercise to improve cognitive function in older people without known cognitive impairment. Cochrane Database Syst Rev. 2015 Apr 22;(4):CD005381. doi: 10.1002/14651858.CD005381.pub4. Review. PubMed PMID: 25900537.